Need a strong latch and catch to secure your livestock? Well, have we got something for you! Make sure your gate stays shut with our range of rust resistant gate latches and catches. Our large range of latches and catches ensure that you will find something to suit your needs. 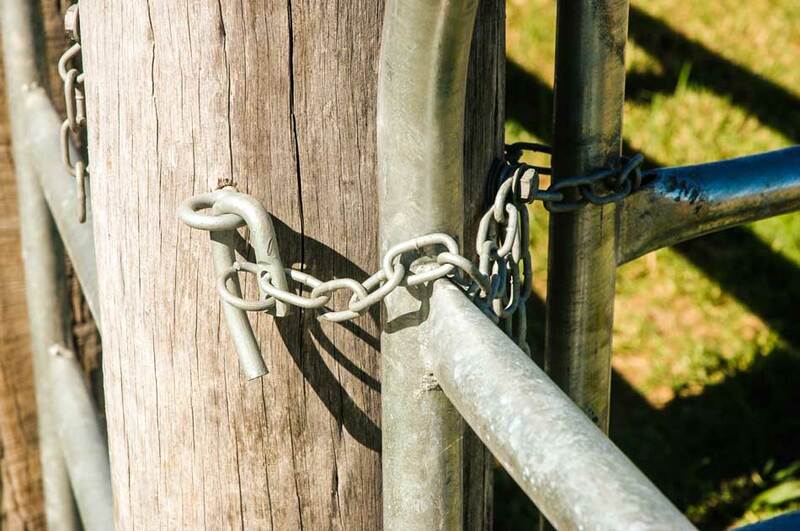 Whether you need to secure your cattle yard, or want to lock up your dog box, we can help. Get a hard copy of Our product guide! Put your details below and we will mail out a brochure to your location straight away. Zinc Plated vs Galvanised: What’s The Difference?